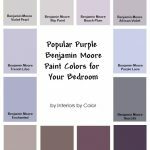 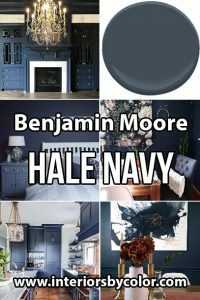 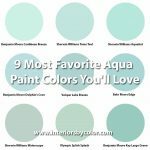 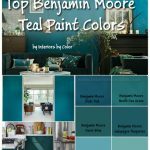 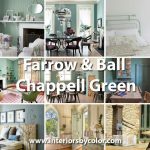 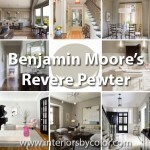 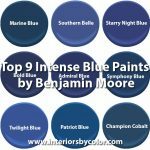 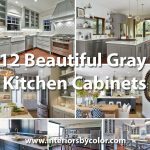 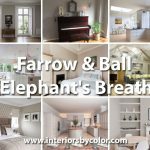 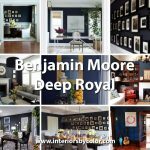 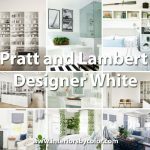 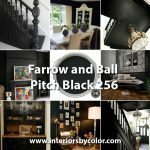 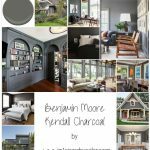 Benjamin Moore Chalk White Paint Color Schemes. 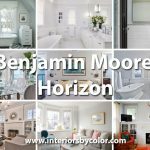 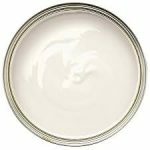 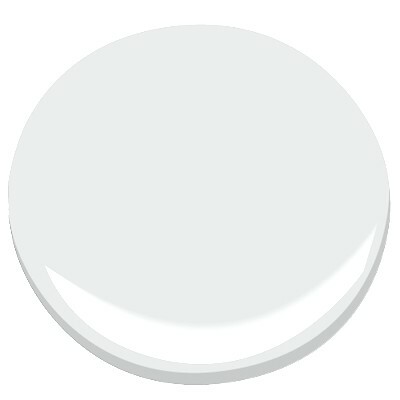 Benjamin Moore Chalk White is the perfect white paint color to bring light into any room that feels small, stuffy and dark. 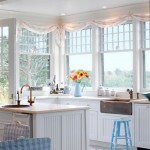 It will transform any space into a bright, airy and spacious feel. 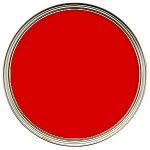 This paint color is great for kitchen walls, you can write on the walls since it transforms into a writing board. 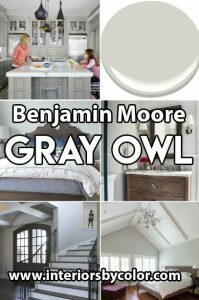 Benjamin Moore's Chalk White Goes With Witching Hour and Silver Mist. 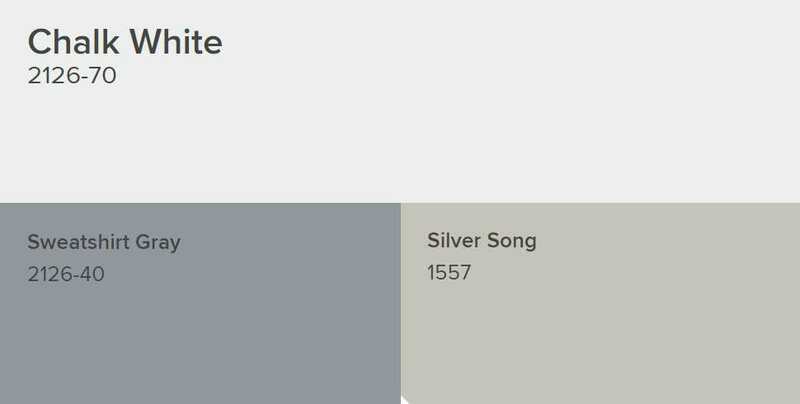 Benjamin Moore's Chalk White Goes With Sweatshirt Gray and Silver Song. 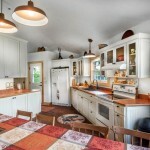 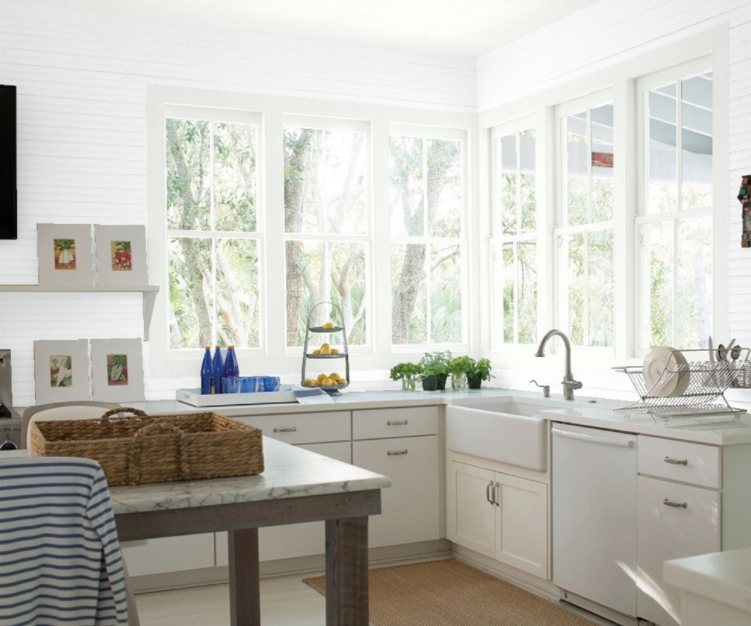 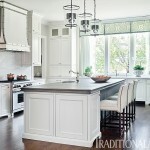 Kitchen feel open, clean and airy with walls painted in Chalk White by Benjamin Moore.